HELP FAMILIES OVERCOME POVERTY WITH YOUR YEAR-END GIFT TODAY. Sadly, energy access and global conflict are not-so-separate issues. Over the weekend there was the tragic news of the terrorist attack on protestors in Kabul. Attacking people as they exercise their right to protest is particularly insidious. 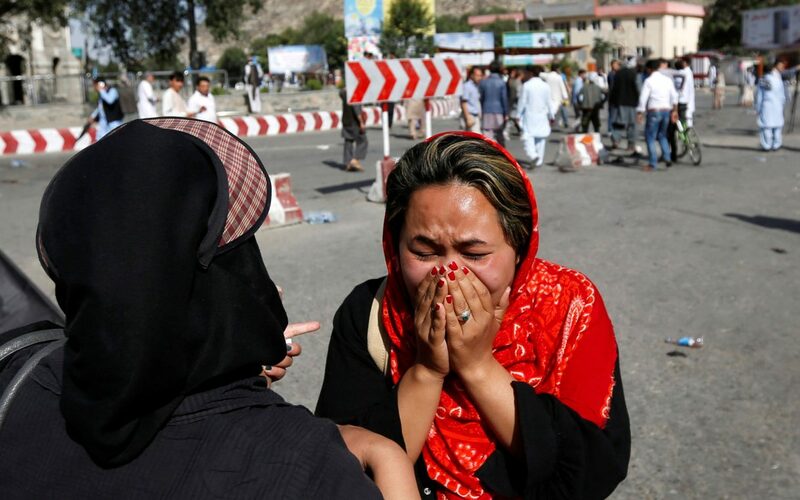 The Hazaras people – a traditionally marginalized group in Afghanistan – were protesting the installation of a new power line that had been directed away from their communities, further restricting their already limited access to resources. They were protesting for their right to energy access, and 80 people died for it. The links between energy access and peace and security are well documented. Energy access, with its critical links to development, is essential for stability and prosperity. The volatility of some energy sources, especially fossil fuels, and its resulting scarcity has even been the cause for war. Now add to that, how most fragile states have extremely low energy access levels (Afghanistan’s for example at around 40 percent), and this problem will only get worse. The tragedy in Kabul also highlights one of the central issues with most energy access plans. While large scale, on-grid power options are needed and part of the solution, they have a terrible record of ensuring energy for the poorest – in this case the Hazaras people dealing with a reroute of the planned power lines. Projects like this, when implemented so poorly, not only exacerbate inequalities, but directly put people at greater risk. There is an easier fix to this. Off-grid, clean energy solutions can be deployed much easier, faster, and at a fraction of the cost. Importantly, they can be targeted to directly benefit the poorest and marginalized groups. This is not to say that on-grid power should not be part of the solution, but at a minimum any type of grid-roll out plan should be done in concert with off-grid options to ensure energy access for all. This is what we mean by an integrated approach for energy access, one that has the right mix of on-grid and off-grid solutions. Yet sadly it is still being overly dominated by an assumption that on-grid power is the energy savior. Sadly, it is not. In reality, it is extremely risky, and more and more projects are coming to this realization. For fragile and conflict-affected states especially, the risk is far too high to keep ignoring the simpler and cleaner energy solutions that are available. 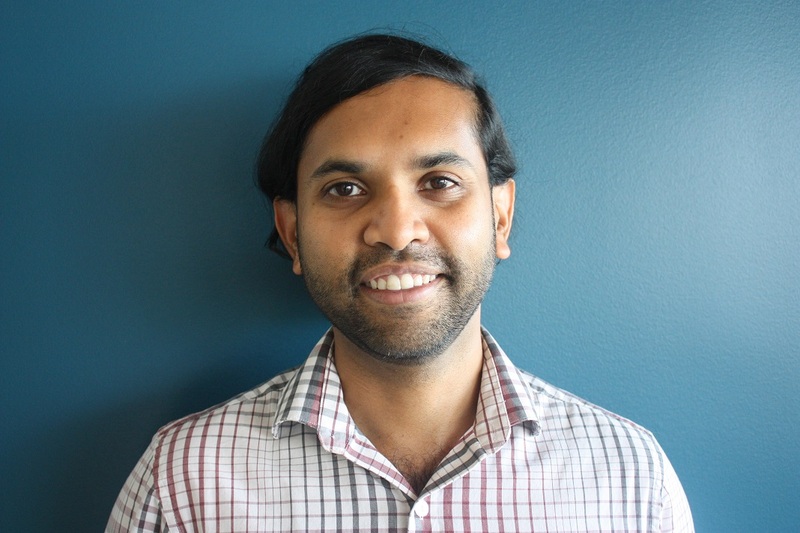 Sasanka Thilakasiri is a Senior Policy Advisor for Climate Change and Energy at Oxfam America. He works on issues of energy poverty and clean energy access, in shifting international financing towards more pro-poor clean energy investments. Previously he was Oxfam International’s economic justice policy lead for international financial institutions, leading the Confederation’s advocacy efforts toward the World Bank Group and IMF on climate, energy, land and agriculture policy. He also co-led the development of Oxfam’s energy policy. Yet another boring panel discussion? No, thanks. The energy poor need new approaches. © Oxfam America, Inc. All rights reserved.